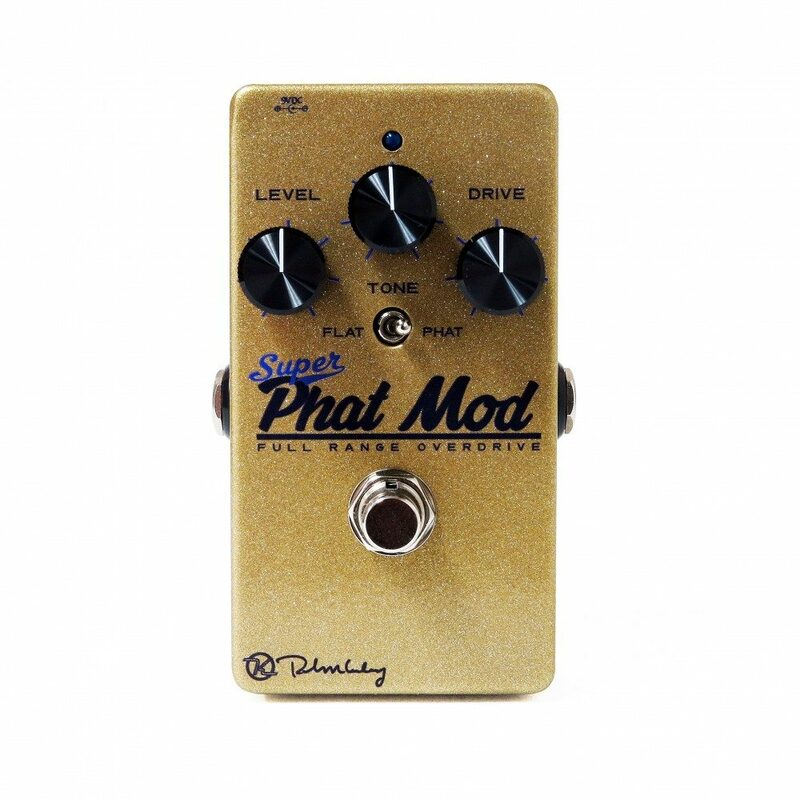 Many say the Phat Mod delivers their favorite tone from a pedal. It’s that natural break-up that just feels good and lets you express yourself. The dynamics make it feel alive and part of your fingers. That’s the reason the modified pedal has stayed on people’s boards for nearly 15 years. The Keeley Super Phat Mod is our famous mod now perfected with amazing sounding JFETs that emulate old tube amps in a unique way. 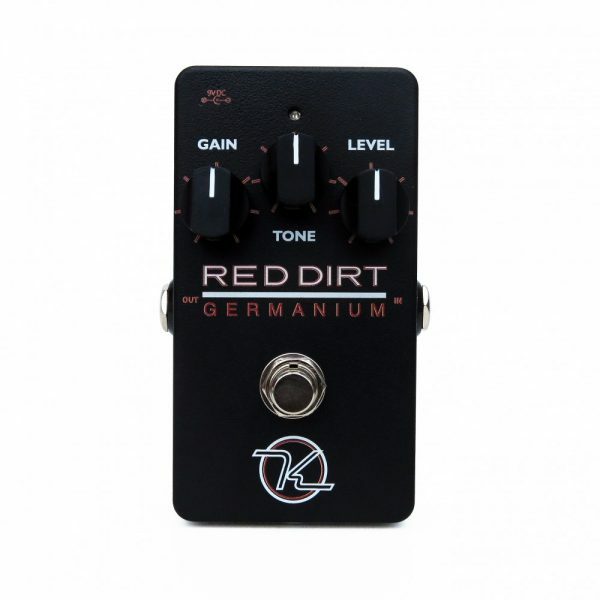 The original pedal was a great design that features tube-like amp stages, tube amp tone stacks, and a variety of tone shaping circuits to bring out the best in any guitar’s pickups. The problem with building one in the past has been the difficulty finding the perfect FET to capture the magic. If the harmonic content and grain of the distortion and overdrive weren’t exactly right, we moved on and waited to try out other devices. Well, after all these years Craighton Hale stumbled upon a Toshiba device that had the magic. Our resident guitar hero, Aaron Pierce, known for being very critical of even the most minute nuances, was grinning from ear to ear when he approved this ear-candy final version. We had found the magic device that pushed it over the top. So, we just had to dress it in gold and royal purple. The name badge had to speak of its history and heritage. With Super Phat Mod in an old, Blackface-style logo and the metal-flake clear-sparkle on gold, we feel it will look incredible in any rig. The Super Phat Mod pedal now has incredible dynamics. It is full range and very responsive. 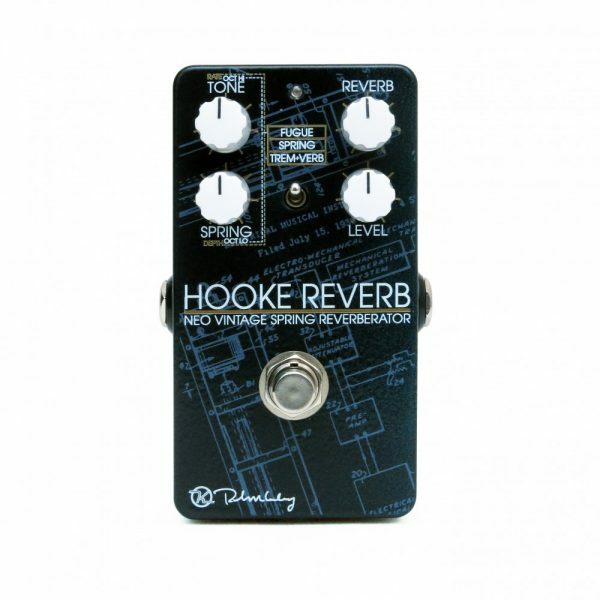 The phrase “transparent overdrive” was born of this design! From country pickin’, to blues and rock wailing, the Phat Mod is the choice for those not wanting the over-refined sound of a common Screamer. Set the gain high and let your guitar’s volume control or your pick attack do the work. With the Super Phat Mod, you now have all of our refinements–the very best of tone-shaping electronics and modern features like true-bypass. 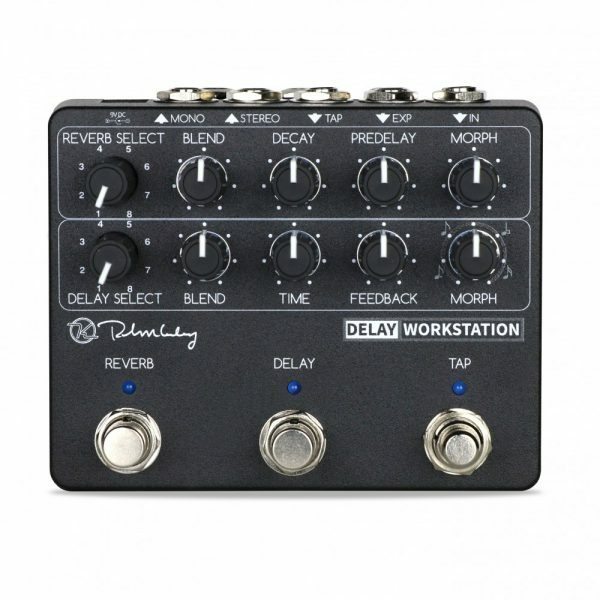 The Keeley BD-2 was the first mod that had a switch. It was done to give players two modes of bass response. With the slight boost, it was called the Phat mode. It was perfect for players of Strats and Teles who wanted just a small push without being muddy. That same design is also available via the micro toggle on the Super Phat Mod. 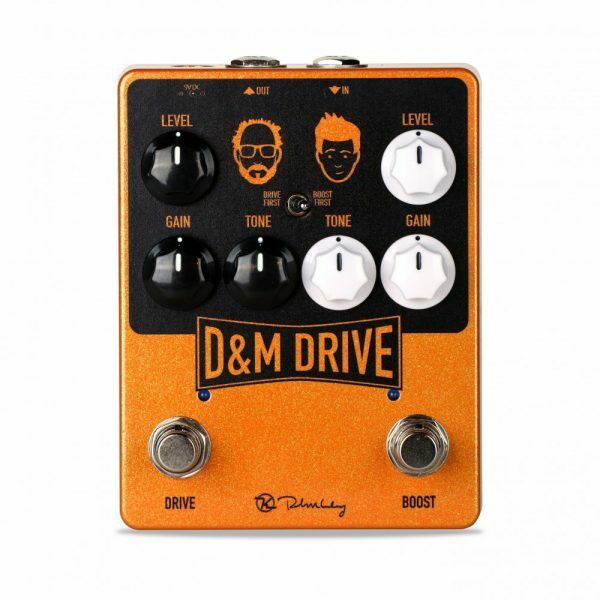 Later on we released the Luna Overdrive which won a Gear of the Year award in England, and that pedal had further refinements made to it and became the Katana Blue Drive. The Katana Blues Drive still retained the active bass and treble controls but smoothed out the highs and increased the gain range slightly. That was an original design designed to meet many of the tonal characteristics of the Blues Driver. 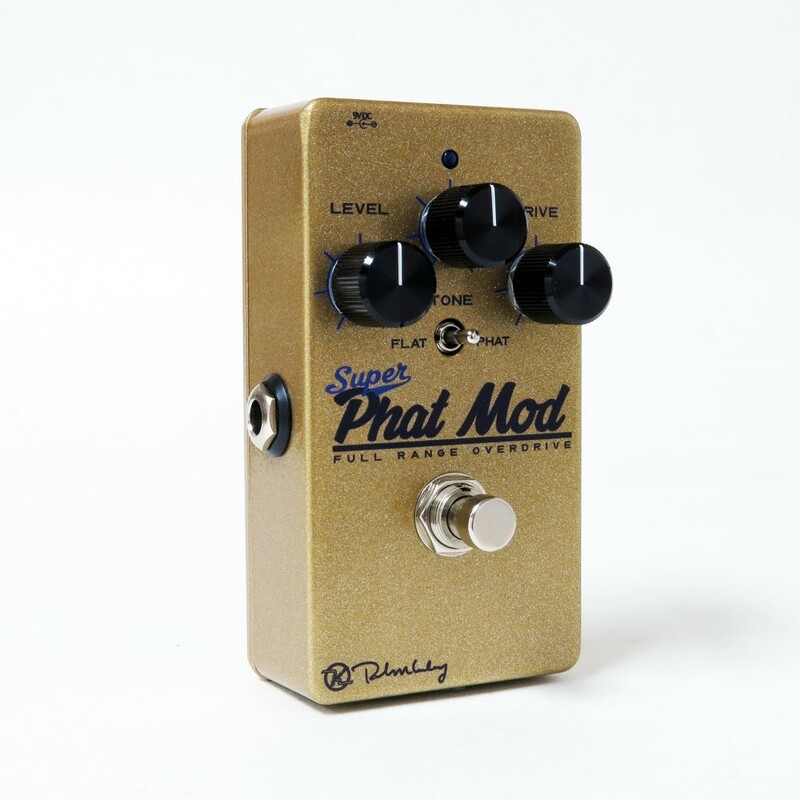 The new Super Phat Mod takes off by duplicating the Keeley Phat Mod part-for-part with the exception of our new “super JFETs.” And we think you’ll enjoy this incredible tone we have crafted for you.